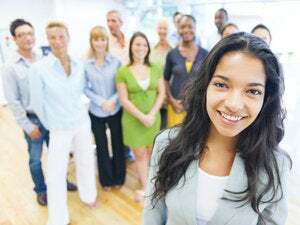 A new survey suggests millennial workers respect their bosses, look to them for motivation and want to become leaders themselves, but salary, workplace perks and high-end technology are more important to them than to older generations. Staples defines a millennial as anyone between the ages of 18 and 33; Gen Xers are between 34 and 50 years old; and Boomers are older than 50. "As the largest demographic in today's workforce, it's more important than ever for employers and IT leaders to understand how to engage with millennials," says Marty Robertson, vice president and general manager of Staples Technology Solutions. "It's a common misperception that millennials aren't as motivated by salary and instead prefer other benefits in the workplace. While unconventional benefits are important, salary is still a priority." Millennials aside, less than half (46 percent) of the Gen Xers and Boomers (44 percent) surveyed say they have leadership aspirations, either because they already hold management positions or they're satisfied with their current roles. As for salary, fewer Gen Xers (22 percent) and Boomers (19 percent) think higher salaries increase loyalty. Millennials look to their leaders for motivation more than older generations, according to the survey, which found that slightly more millennials (20 percent) believe their direct bosses motivate them to do their best work than Gen Xers (19 percent) and Boomers (18 percent). 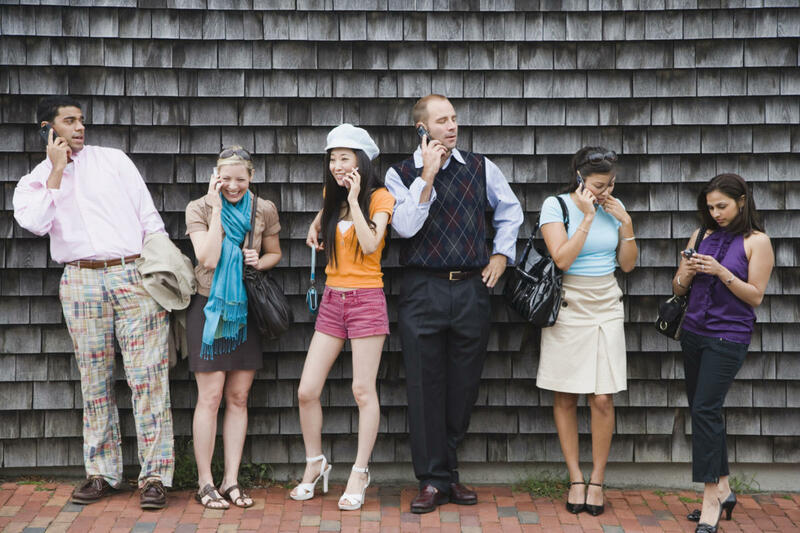 Workplace preferences between millennials and older generations are also notably different. More millennials (21 percent) think a good corporate culture includes incentives and perks than Gen Xers (15 percent) and Boomers (8 percent). Millennials are more willing to take work home with them, as well. The survey found that 26 percent of millennials always or usually do work at home after their workdays, while 24 percent of Gen Xers and 19 percent of Boomers do the same. And more millennials feel guilty about taking breaks during the workday (34 percent) than Gen Xers (21 percent) and Boomers (11 percent). "It's important for IT leaders to encourage breaks and take steps to improve the break room," Robertson says. "They need to think about the overall feel of the space so employees can disconnect and get back to work refreshed and recharged." In terms of consumer technology, it's no surprise that millennials think being digital natives is one of their strengths; 28 percent of millennials say social media increases their productivity, and 22 percent of Gen Xers and 11 percent of Boomers agree. Nearly half (42 percent) of the millennial respondents think to-do list mobile apps help them at work, compared with 36 percent of Gen Xers and 23 percent of Boomers. When it comes to enterprise IT, the majority of millennials (56 percent) think poor technology is an obstacle, and more Gen Xers (68 percent) and Boomers (79 percent) have a hard time with it. Millennials want better business tool, though; nearly half (49 percent) say limited IT support negatively impacts productivity, while Gen Xers (59 percent) and Boomers (68 percent) feel even more strongly about the issue. This story, "Millennials want to be leaders — but not without big salaries, perks" was originally published by CIO.